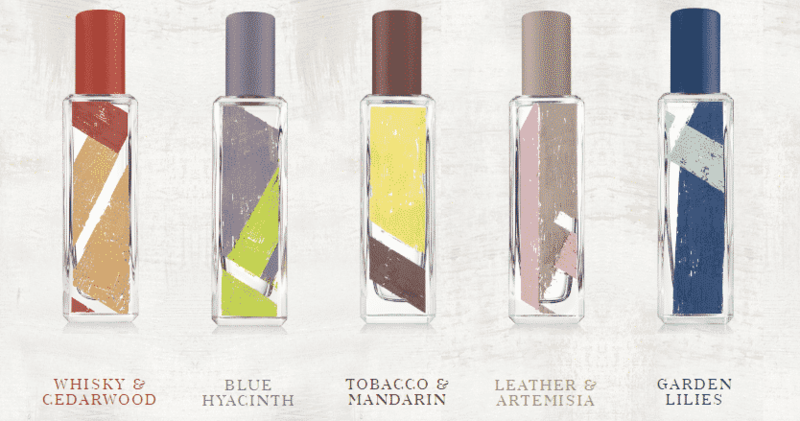 The collection has 5 pocket sized fragrances, each as distinctive as the next. I’ve been wearing Leather & Artemisia and it’s absolutely gorgeous. A creamy leather accompanied by a striking yet not overbearing absinthe. The scent also features cypriol oil and orris root adding unusual and creative dimensions. Leather & Artemisia is a fabulously bizarre and gender neutral fragrance that goes on strong and settles quickly – I wish it could be a little stronger but if you layer it enough, you can force it to last a while. I’d definitely recommend trying these out; similar in vein to Maison Martin Margiela Jazz Club whilst I think about it. 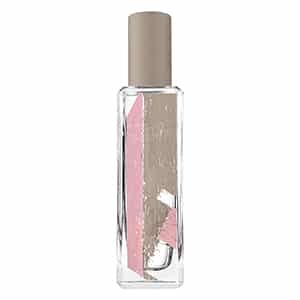 Jo Malone London Leather & Artemisia Eau de Cologne, 30ml. £46. John Lewis. This article first appeared on MANFACE written by Thom Watson. It was published on Tuesday 28th February 2017 and was last updated on Monday 3rd April 2017 at 12:27pm. It's categorised under Jo Malone London, Leather Fragrance where you'll find more related content. That Whisky & Cedarwood scent is speaking to me! Sounds right up my alley. I’ve not smelt that one funnily enough. I worry though that it won’t be as striking as it sounds; to appeal to a larger market, understandably, JML do like to play it a little more safe.